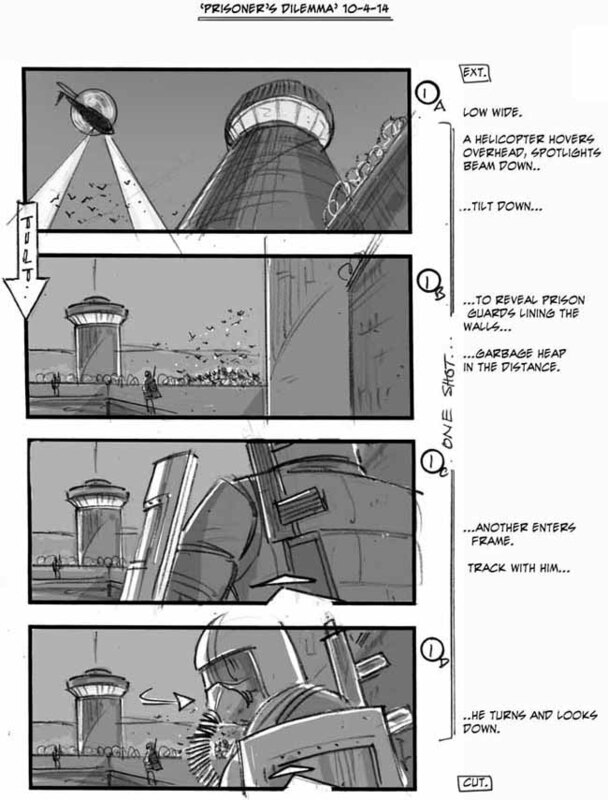 Galluzzo and Greaves combine talents to bring the opening prison break scenes to life. We are indebted to John for taking a break from Ape Man to help us out! We don’t want to show too much but oooohhhh it’s been so damn fun we had to share something!